More confused than impressive Really, this wasn�t very impressive at all. 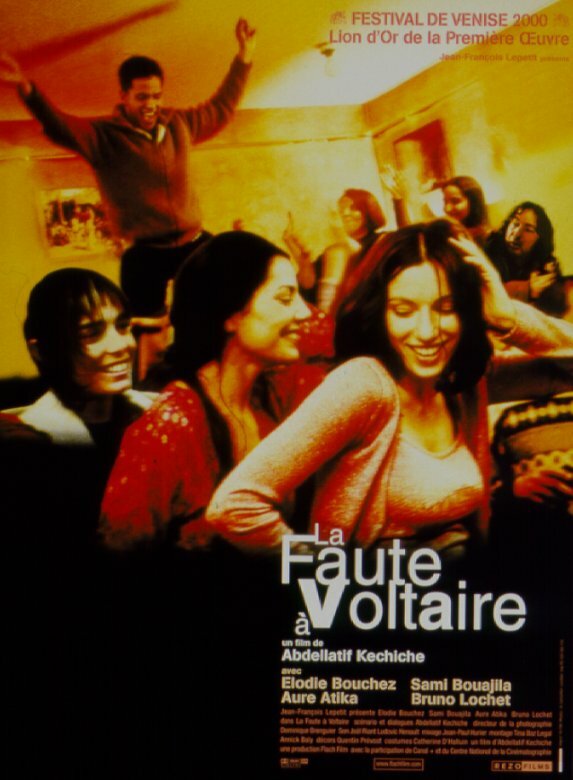 The last few years, french filmmakers have produced one socially conscious movie after another , in many different styles but many extremely good films. 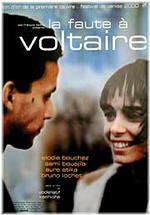 La Faute � Voltaire, on the other hand, never pays off. The director seems to be confused about what story he wants to tell, and ends up saying nothing at all. Take a look at Nos vies heureuses or the brilliant Resources humaines instead.